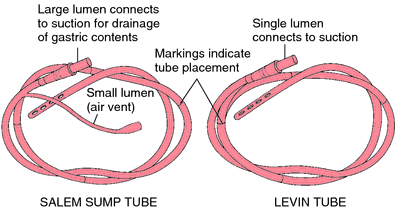 a single- or double-lumen tube with an inflatable cuff at the distal end that, after being passed through the larynx and trachea, is positioned so that ventilation is restricted to one lung; a single-lumen tube is placed in the mainstem bronchus of the lung; a double-lumen tube is positioned at the tracheal carina to permit ventilation of either or both lungs. Bronchial cuff of the DLT herniated above tracheal carina (more than 50% of the cuff) * Bronchial cuff edge of the DLT not visible in the entrance of mainstem bronchus such that it would potentially occlude a secondary bronchus * Arndt blocker or DLT in the non-targeted bronchus * Bronchial cuff of the Arndt blocker herniated into carina (more than 50% of the cuff), or the distal tip of the blocker above tracheal carina DLT: double-lumen endobronchial tube Table 2. 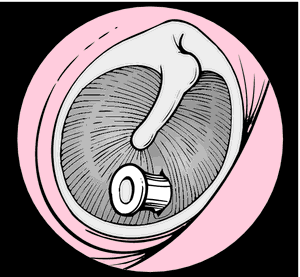 It is particularly useful in confirming the placement of double-lumen endobronchial tubes due to the unreliability of the auscultation method (12,13). A longer version of 83 cm is available to exchange endobronchial tubes. Contract notice: Hemodialysis materials and endobronchial tubes purchases.